The Criterion Collection and WarnerMedia announced a new chapter for the beloved collection of Criterion films. In the Spring of 2019, through a special arrangement with WarnerMedia, the Criterion Channel will launch as a free-standing streaming service. Additionally, the popular library of films will be part of WarnerMedia’s recently announced direct-to-consumer platform that is planned to launch in the fourth quarter of 2019. The announcement ensures that fans will have access to these films from the Criterion Collection as well as films from WarnerMedia’s deep and extensive library in what will be a rich and curated experience, which will further expand the audience footprint for these classic and acclaimed movies. The Criterion Channel will be picking up where FilmStruck left off, with thematic programming, regular filmmaker spotlights, and actor retrospectives, featuring major classics and hard-to-find discoveries from Hollywood and around the world, complete with special features like commentaries, behind-the-scenes footage and original documentaries. The Criterion Channel will continue to produce their guest programmer series, Adventures in Moviegoing, which has already featured such cinephile luminaries as Barry Jenkins, Guillermo del Toro, Bill Hader, and Mira Nair. Criterion’s monthly 15-minute film school, Observations on Film Art, Tuesday’s Short + Feature, and the Friday double-bill will all be back as well. The regular fee will be $10.99 a month or $100 a year, but as a Charter Subscriber you’ll pay $9.99 a month or $89.99 a year. To become a charter member of the Criterion Channel, please visit criterion.com/channel. During the first episode of DC Daily, the new series set to replace DC All Access. Host Kevin Smith kicked off the live stream by revealing that DC Universe is officially launching on Saturday, September 15. That also happens to be Batman Day, which marks the annual celebration of Gotham City’s Dark Knight. 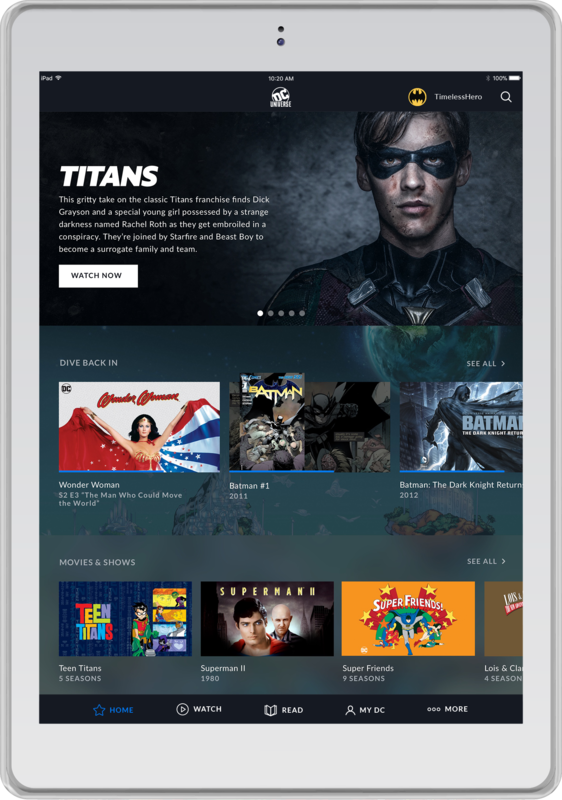 DC Universe will be available for $7.99 a month or $74.99 for the yearly subscription. In addition to five episodes of DC Daily a week, original series like Titans will run on Fridays. Future original shows coming to DC Universe include Swamp Thing, Young Justice: Outsiders, Harley Quinn, and Doom Patrol. Classic shows available at launch will include Batman: The Animated Series, Justice League, Justice League Unlimited, and Batman: The Brave and the Bold. 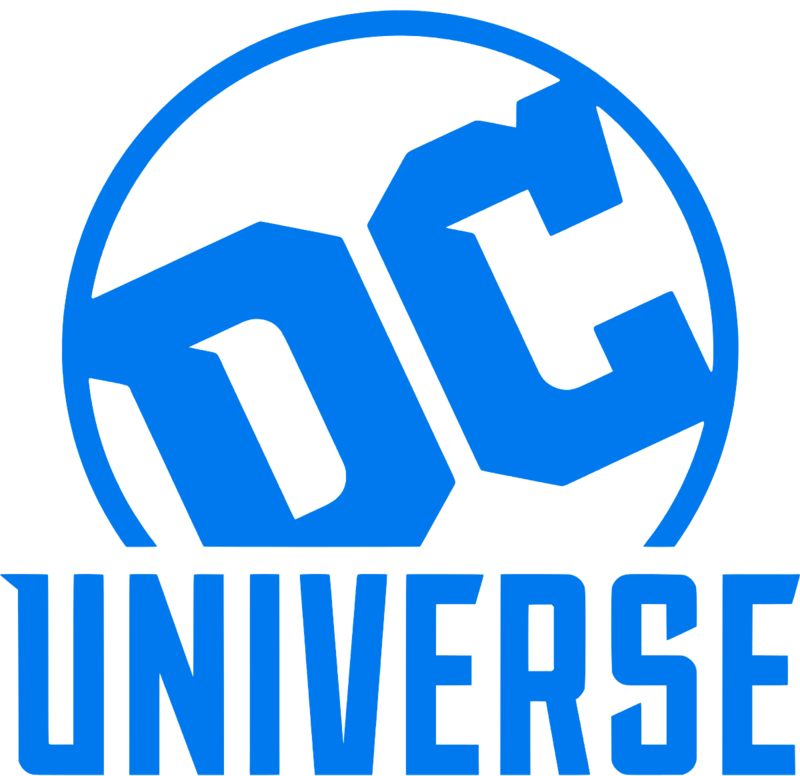 There will also be a selection of DC comic books available on DC Universe, which will allow new and lapsed fans to jump into the medium that inspired the series. For more information on DC Universe, you can check out the official site. In the meantime, you can watch the first episode of DC Daily below, which features an interview with DC co-publisher Jim Lee.